Who doesn't love a piece of jewellery that is ultimately, two in one? 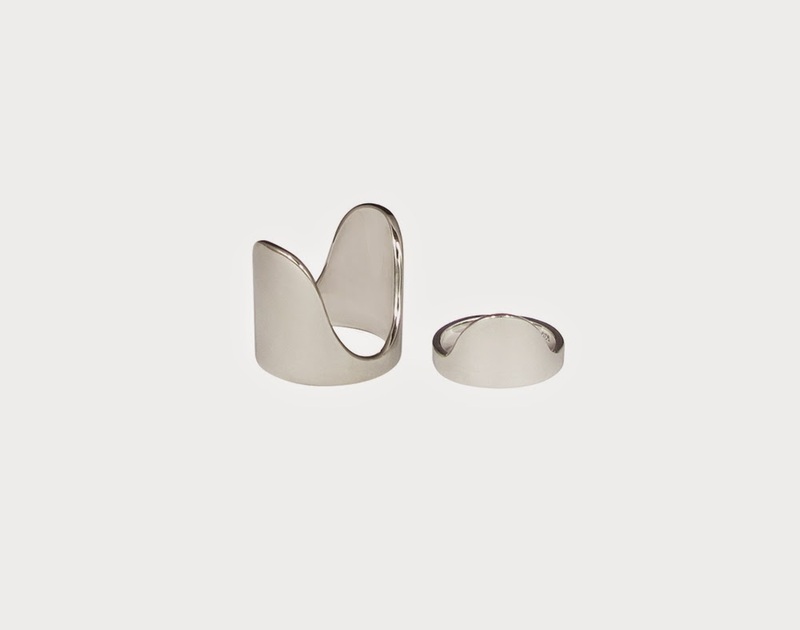 This aptly named Fatal Find rings are sophisticated with a contemporary edge. Inspired by shapes, curves and simplicity luxe, these rings can be worn in a variety of ways depending on your mood, creativity and style. Don't assume the two rings slots together, it doesn't. The larger ring sits as a regular ring whereas the smaller ring is worn as a midi or pinky ring, allowing you to experiment and interchange throughout.